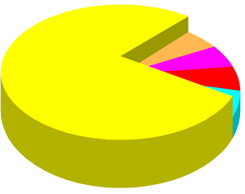 So as I wrote earlier I’m working on transforming my 3D Pie Chart into a proper AS3 component. Holy crap, it’s harder than I thought! I’ve trudged my way through the first 3 parts and… GREAT SUCCESS! I’ve got my Pie Chart publishing from a component inspector window (shown on the left). The bit of code that caused me the most grief is the section that pertains to the dataProvider. 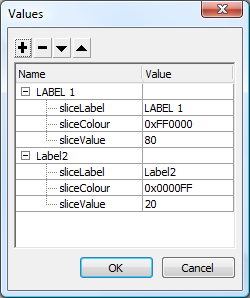 It seems that if I want custom parameters in my Component Inspector I need to create my own DataProvider classes. Jeff covers the topic here.